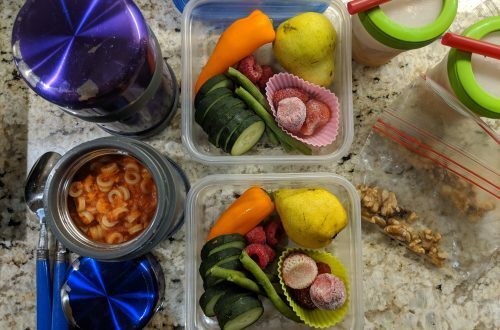 Some of our favorite meals from the last week are above. 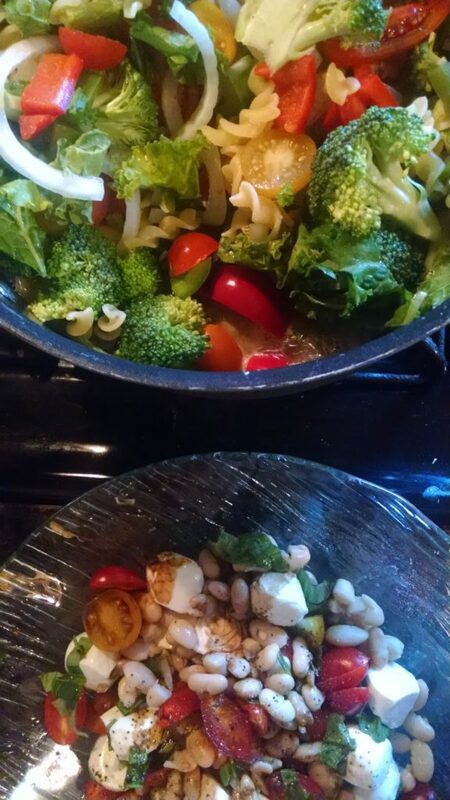 On top, One Pot Farmer’s Market pasta and White Bean Caprese Salad. I’m not sure the magic behind the one pot pasta recipe, but it’s a favorite in our home. I even have to stop the kids from eat the raw kale from the pot before everything cooks! 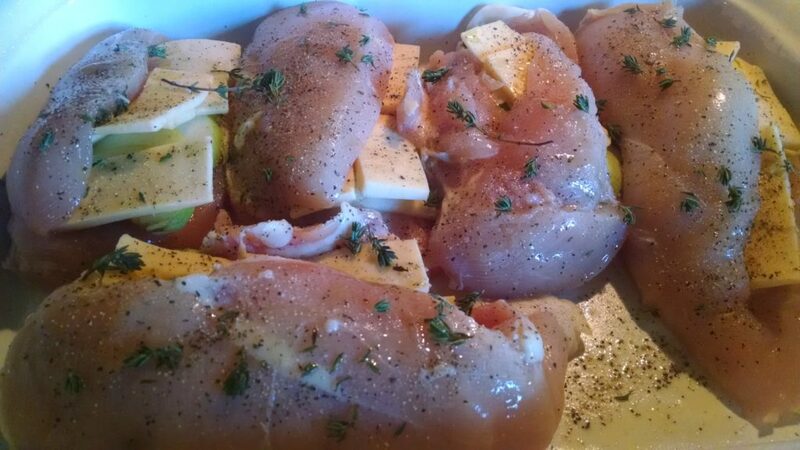 The second picture is Apple and Gouda Stuffed Chicken Breasts. It was my first time butterflying chicken (nearly 20-year vegetarian here!) so I definitely have some learning to do, but they smelled amazing. Super simple and quick dinner, perfect for a weeknight. You’ll see that this week’s menu is dipping into familiar fall foods and flavors. I figured that, even though it doesn’t fully feel or look like fall here in Austin yet, we’ll just fake it for a bit. 🙂 What are your favorite autumn recipes?